Reminder: This is happening today! 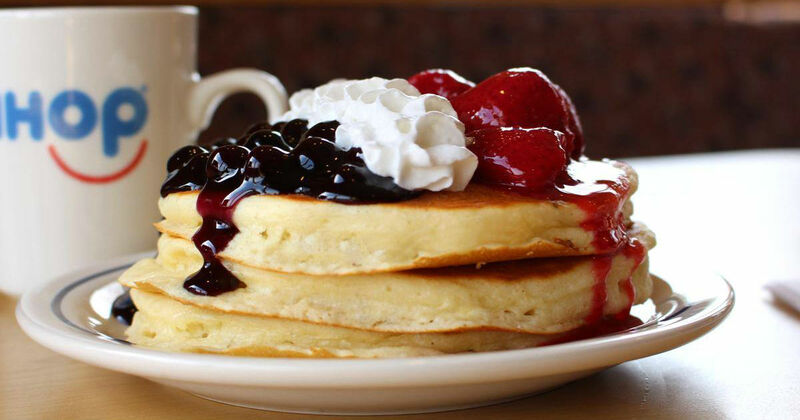 Celebrate National Pancake Day with free pancakes at IHOP! On March 12th, IHOP will be offering up a free Short Stack of Buttermilk Pancakes from 7AM-7PM. Visit the linked page for more details.